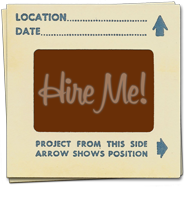 I found this awesome link while browsing Amit Agarwal’s Digital Inspriation blog. I learned from my first attempt at blogging that random links and posts are needless blog fodder, but this one is truly worth it. 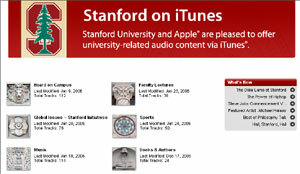 All you need is Apple iTunes installed on your computer to access a plethora of Stanford lectures and information.